WordPress.com vs WordPress.org – Which is the Right WordPress for You? You’ve decided that you want to start a new blog and start making money on the internet. There is no doubt that you’ve seen dozens and dozens of blogging solutions (both free and paid) and one of the solutions that comes up again and again in your research is WordPress. 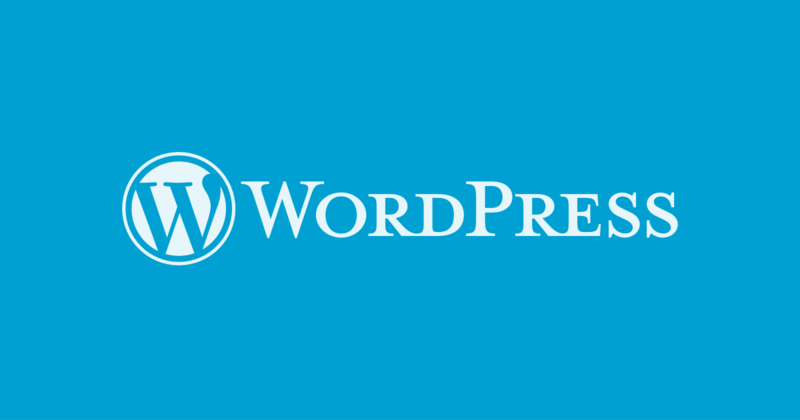 Okay, so you’ve decided on using the WordPress platform for your blog / website. That’s great as WordPress is one of the most popular and powerful website and blog building tools available. If you’ve dug any deeper in using the WordPress platform you’ve probably come across two options of using WordPress, which can be somewhat confusing… WordPress.com and WordPress.org. Naturally, you’re if you’re reading this you’re probably wondering what’s the difference between WordPress.org and WordPress.com and which is the right choice for your online business? The purpose of this article is to answer that question and help you make the right choice. The first thing to keep in mind is that WordPress essentially works the same in either format. WordPress is a content management tool, that runs more blogs worldwide than any other platform. What we are going to compare are fine details between these two options. Having chosen WordPress means that you are going to have a stable and functional blog (and website). WordPress.com is where you can get a free blog. You don’t need to pay for hosting or a domain. You don’t need to pay for plugins – because you aren’t able (allowed) to use them. You don’t need to worry about editing the back-end of the site – because it’s just not possible. With this free hosted solution, you get the power of WordPress but without the ability to customize it. Basically, the trade-off is that it’s easier to use but limited in options and functionality. The Bottom Line: WordPress.com is for people who want to blog, but don’t want to edit the blog, have access to advanced features, or monetize it. WordPress.org is where you can download free software (or the blogging platform) to install on your own site. Because it is on your own server, you can use plugins and edit the theme (it isn’t very hard). You basically have full control and access over the theme look and feel as well as the ability to use advanced features through plug-ins. For most people who are looking to make money online, you’ll want to have access to more customization and plug-in features. The Bottom Line: WordPress.org is for people who want a professional blog, full control of appearance and the ability to use plugins that will aid in monetization. Basically, if you’re looking to make money with your blog, you’ll want to go with the self-hosted WordPress.org option. If you are just using your blog as an online diary / journal and a way to update people on things in your life then the no cost / low tech WordPress.com can be a good option for you. However if you are looking to start a blog or starting an online business for commercial purposes then I highly recommend WordPress.org, which is also known as a self-hosted WordPress installation. This will give you the flexibility to build and grow your business. Once you’ve successfully set up your blog you’ll want to start driving traffic to it. See this article on the top 5 ways to get massive amounts of traffic to your blog.